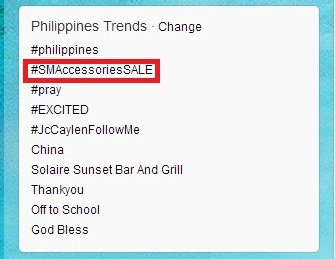 The nationwide SM ACCESSORIES SALE launches yesterday! Don't miss out on awesome accessories that are up to 50% off. We are currently trending on Twitter. Hurry!! 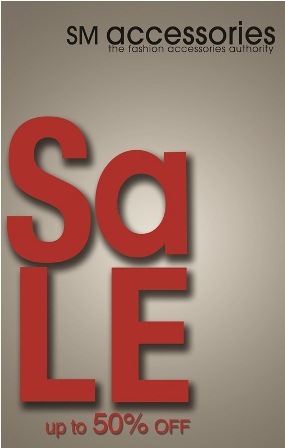 Visit your nearest SM Accessories and avail the SALE! !